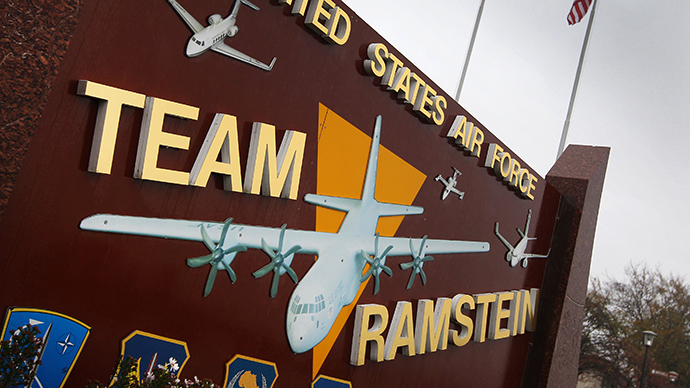 A testimony by a former US Air Force drone pilot has revealed that the US is using its Ramstein Air Base in Germany to wage highly controversial drone warfare in Africa, Yemen, and Pakistan. “The entire drone war of the US military wouldn't be possible without Germany," Brandon Bryant, who resigned in 2011, told NDR television and Sueddeutsche Zeitung newspaper. Last year, German media revealed that the US uses its military bases in Germany to conduct targeted killings of suspected terrorists in Somalia. But Bryant now says that Ramstein Air Base in the German state of Rhineland-Palatinate is involved in strikes on Pakistan and Yemen. During his five years of service, Bryant flew more than 1,000 operations in Pakistan and Yemen. He said his unit was responsible for 1,262 targeted killings. Although Bryant was seated at his control pad in New Mexico – far from the actual drones – there is mounting evidence that the base in Germany plays a key role. Data from the remote controlled drones is transmitted via satellite to Germany. It is then sent back to America via fiber optic cable. 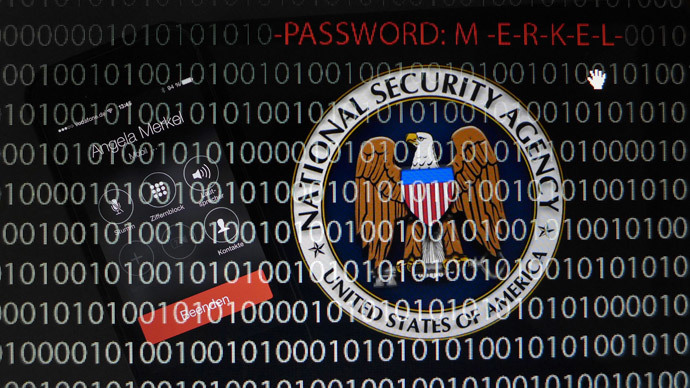 Live pictures are analyzed and classified by teams of US intelligence officers in Germany, suggesting Ramstein is the nerve center behind the operations. Bryant said that Ramstein was always “the first port of call” during any strike. Polls show that the majority of Germans have consistently disapproved of drone strikes, saying they are secretive, do not follow a legal process, and can prove ineffective if the wrong targets are eliminated. Aware of these concerns, the United States – which has a military presence in the country guaranteed by post-WWII agreements – has denied that its German base, which houses over 600 personnel, is directly involved in the strikes. "The US government has confirmed that such armed and remote aircrafts are not flown or controlled from US bases in Germany," government spokesman Steffen Seibert told reporters on Friday. In total, up to 900 people may have been killed in Yemen since strikes began in 2002. More than 3,700 people have died in Pakistan since 2004. The figures were collated on the basis of reports by The Bureau of Investigative Journalism, an independent online news source, as the CIA and the Pentagon do not reveal official figures. 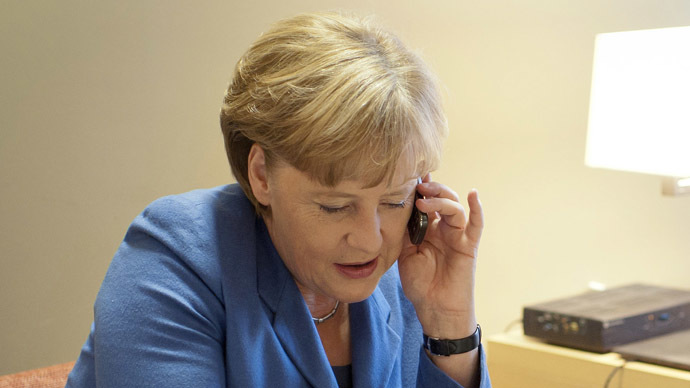 In the wake of the revelation, foreign policy spokesperson for the Greens party, Omid Nouripour, urged Angela Merkel’s government to take action. "It is shameful that the German government simply closes its eyes to violations of international law on German territory," Nouripour told DPA news agency. 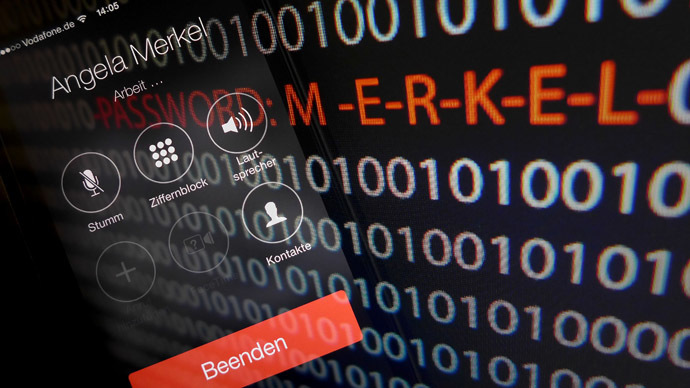 While the new revelations may put further strain on the relationship between Washington and Berlin – which is already tense due to Edward Snowden's leaks about NSA surveillance – they are unlikely to lead to specific measures from Germany. Berlin cannot freely inspect – much less close down – US bases without pulling out of key military cooperation agreements.